Wanna submit your horror film to the Oakland Horror Film Festival, brought to you by East Bay Express? You have until Sept 24, 2014 to do so. 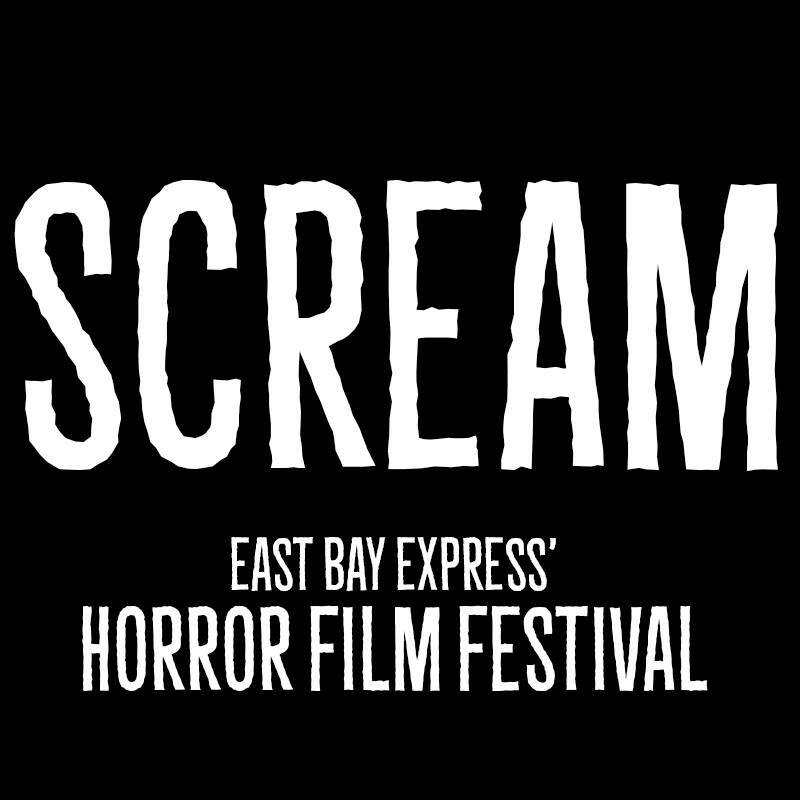 Here is a link to the press release: http://www.eastbayexpress.com/oakland/scream-2014-east-bay-express-horror-film-festival/Event?oid=4030491. East Bay Express has collaborated with Oakland Underground Film Festival and Tourettes Without Regrets to bring you this fantastic, memorable event, taking place at The New Parish in Oakland, CA, Oct 16, 7 pm-12-midnite. Jamie DeWolf of TWR will be Master of Ceremony. Live horror skits will commence between films as well. This is an 18 and over event.